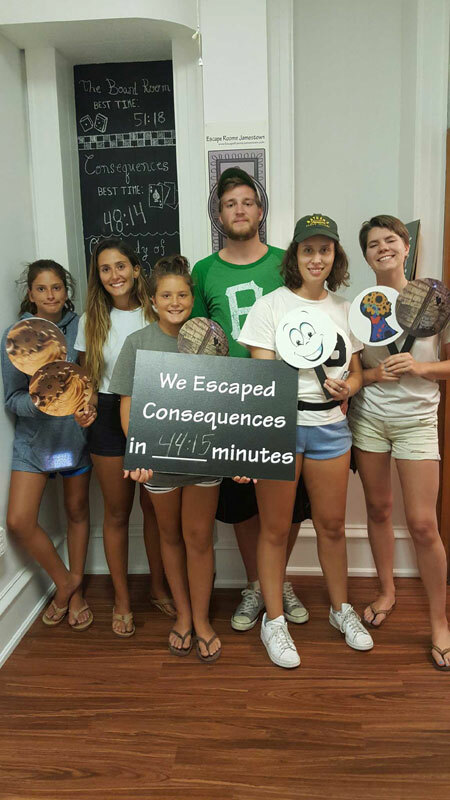 New best time for Consequences, Peyton Haley and Friends 44:15! 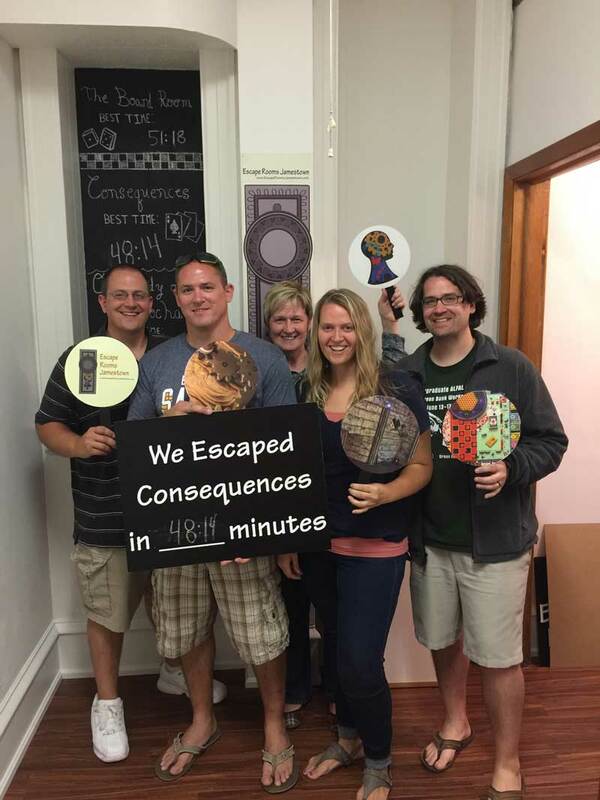 Book Consequences and see if you can beat their time. 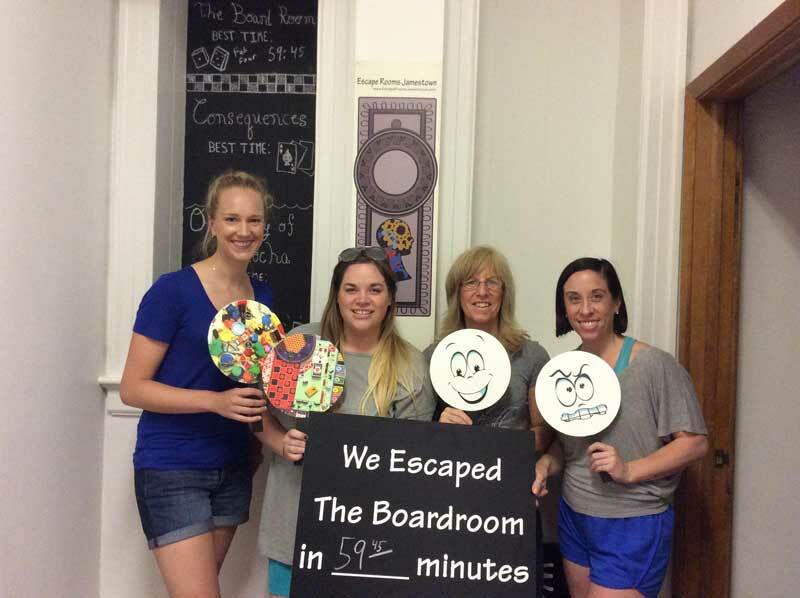 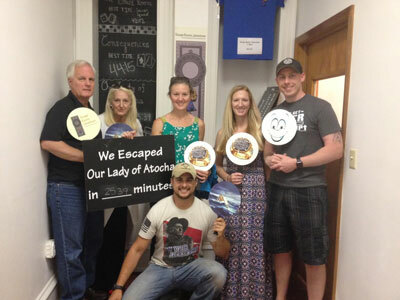 Can you beat their time?